If you were having a particularly morose day, one filled with stupid, reckless drivers that cut you off only to wait with you at a red light (idiots), or obnoxious coworkers that thought it was cute to announce how hungry you must've been at lunch (very), do not fret! Neil Patrick Harris is here to supply all of the holiday love, light, and utter adorableness that was missing in between you, your endless work load, and three separate coffee breaks. 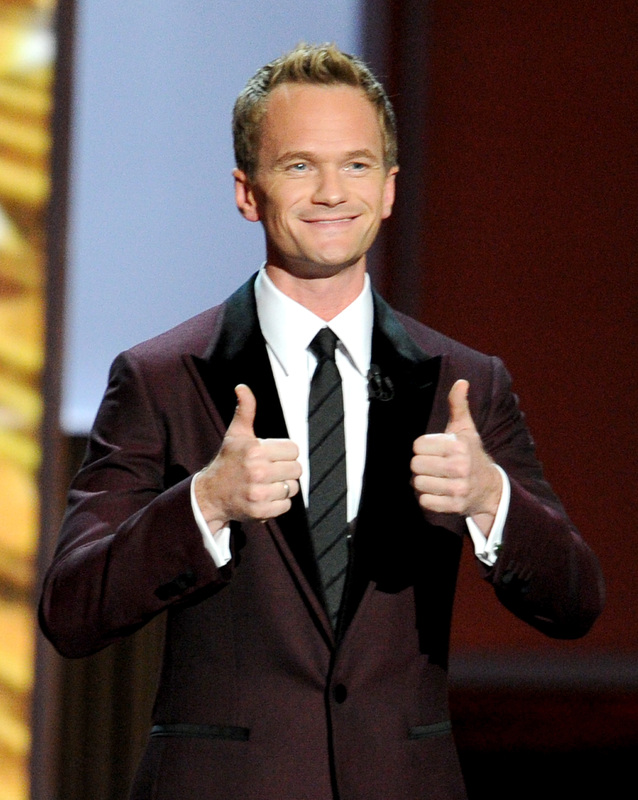 So, if you want to uplift your spirits, check out NPH's Instagram. He posted a video of his too cute for words twins, Harper and Gideon, getting into the Christmas spirit.